The Orizzonte Group for more than 20 years working in the field of retail trade. It specializes in the distribution of consumer products in the non-food sector. 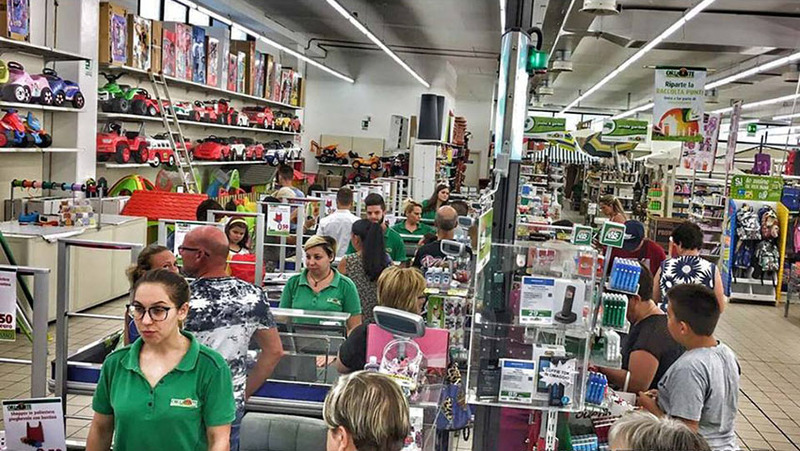 From its inception to the present it has extended its network of outlets on the province of Latina, Frosinone and Rome, entrenching its presence throughout the territory of Lazio with 10 shops. 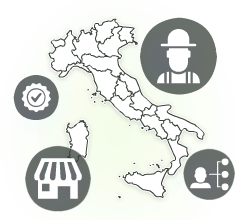 The organization of the Horizon Group, can offer benefits to customers in terms of: quality / price ratio of the products; efficiency in service quality (service, professionalism, security, kindness); number of product categories and offers wide range of products; empestività of orders.